Brick and Ocean County officials met Monday to hash out concerns over traffic congestion related to the county’s milling and paving project that is underway on Mantoloking Road. Motorists and several business owners have expressed frustration with the delays, as well as the fact that work on the project is being completed during the daytime hours. Monday’s meeting was attended by Police Chief James Riccio, Business Administrator Joanne Bergin and employees of the Ocean County sheriff and road departments. 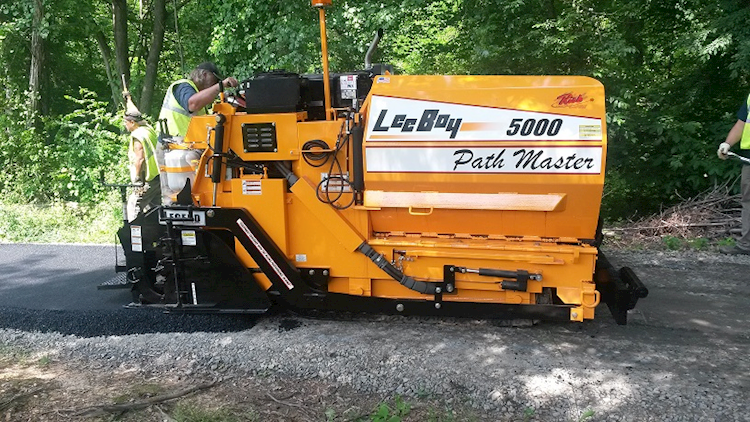 The meeting resulted in the news that milling will take place in the daytime hours this week but paving will be completed overnight, beginning next week. According to a statement from Brick police, the milling portion of the project will begin on Tuesday, Sept. 25 at 9 a.m. and will continue throughout the day until approximately 5 p.m. The milling will continue on Wednesday and Thursday (over the course of the same hours) if necessary. Mantoloking Road will remain open with an alternating traffic pattern in place in the westbound lane. For a short period of time, the Hooper Avenue turning lanes and Cedar Bridge Ave through-lanes for Mantoloking Road will be diverted as the project begins. School buses will be permitted to enter neighborhoods. The paving portion of the project will begin on Monday, Oct. 1 at 9 p.m. and continue throughout the night until approximately 5 a.m. The project should be completed by Wednesday Oct. 3 or into the 4th, weather permitting.